We will help you to find the best contractors! 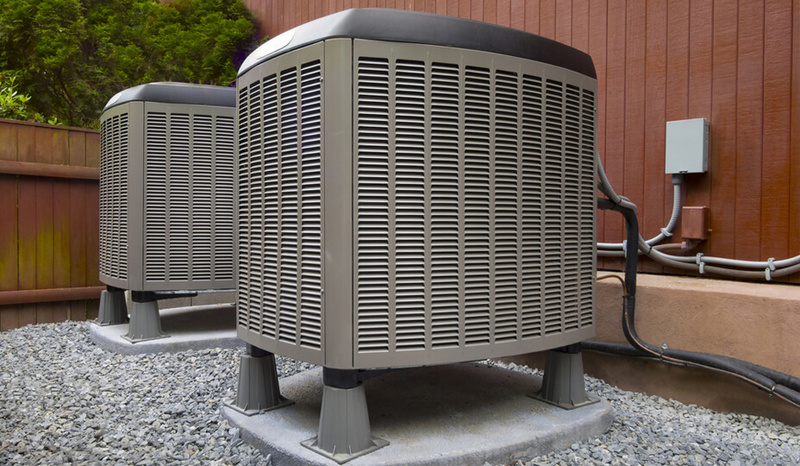 For your heating, air conditioning or ventilation project, we have the experts who know how to provide you with the system that is the best suited to your needs. Watch all your heating and air conditioning problems get blown away. Did you know that the best HVAC systems (Heating, Ventilation and Air Conditioning) can last up to 25 years? So you should really do your research with an expert before selecting one for your home. 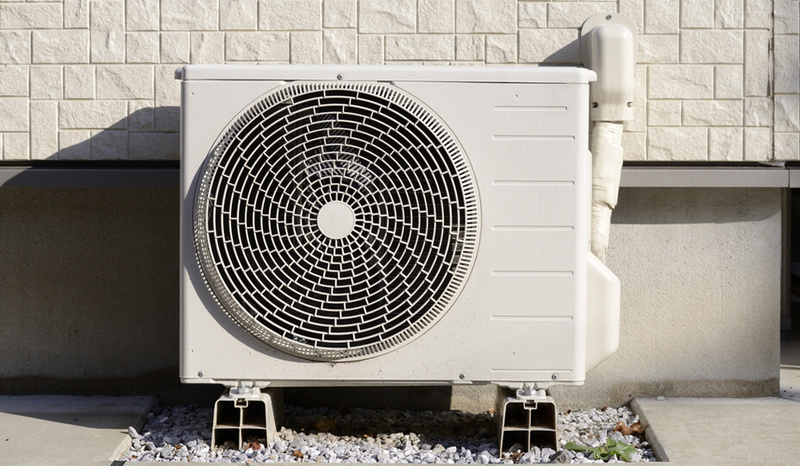 Choosing the right system for you and your home can be complicated since there are many different options when it comes to heating and cooling your home. Therefore, it is highly advisable to seek the advice of an expert! For many homeowners, cost remains a decisive factor. However, it is equally important to consider ecological options. Think about how much money a system that consumes less energy can save you in the long run. Find the system that will make you more comfortable and will, especially, make your home healthier. 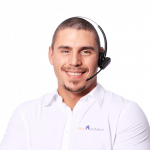 At Reno-Assistance, we will help you with every stage of your project and we will match you with the best heating, ventilation and air conditioning expert for your project. We find professionals who can help you make the right choices and avoid costly mistakes. How do I choose my heating and air conditioning system? The first thing to understand is that there is no one system that beats all others in all areas (e.g. price, power, efficiency, etc. ), so there are several important questions you’ll need to ask yourself to help you decide which system is best for your home. What is the area you need to cover and how many floors? What system do you currently have in place? Do you already have ventilation ducts? Do you want a single system for all rooms or multiple systems? Are you willing to pay more for a system that will save you money in the long run? Is it essential that your system is electric and thus more ecological? Your Reno-Assistance Advisor and Contractor will review these questions with you and help you find the optimal solution. For example, it might be advantageous for a house without ventilation ducts to opt for one type of heating and air conditioning over another. It isn’t impossible to see more than one type of system in place in some homes to maximize efficiency. You’ll need to consult the experts in heating and air conditioning to help you achieve this and we’ve already found the best! A system that suits your home and your budget. Examine factors such as the size, construction, insulation and direction of your home. This can help you determine the best system to improve your comfort. Do not just look at the price, since investing now in a more energy efficient system can often save you money in the long run. 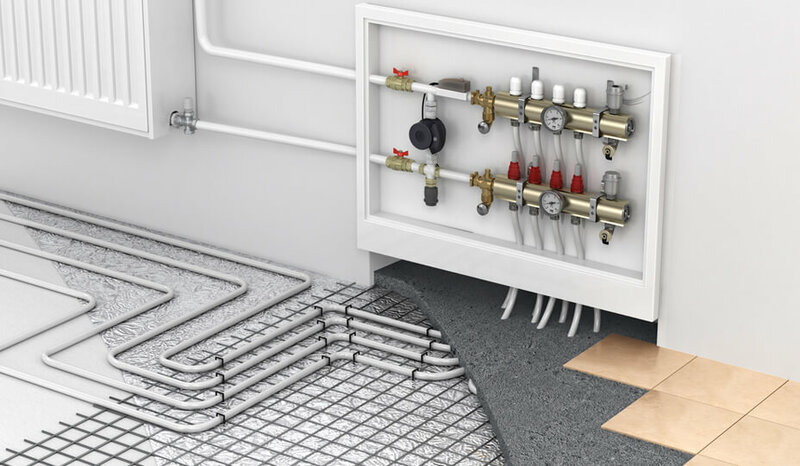 You should also determine if the areas of your home most frequently used should be heated and cooled by the same system. Get quotes from the best heating and air conditioning contractors. When you contact Reno-assistance for a quote, one of our renovation advisors, with several HVAC (Heating, Ventilation and Air Conditioning) projects under their belt, will review your project with you and send you up to three specialized HVAC contractors to provide an estimate. Our contractors have all attained our 360° Verified seal of approval which involves stringent checks on past work, legal requirements, insurance, formal complaints, legal disputes and financial stability. This means that their professionalism aligns perfectly with our high standards and they have the skills to satisfy our customers. Once you've received the bids, your advisor will review them with you to help you choose the best contractor for you and your budget. It's free and with no obligations! 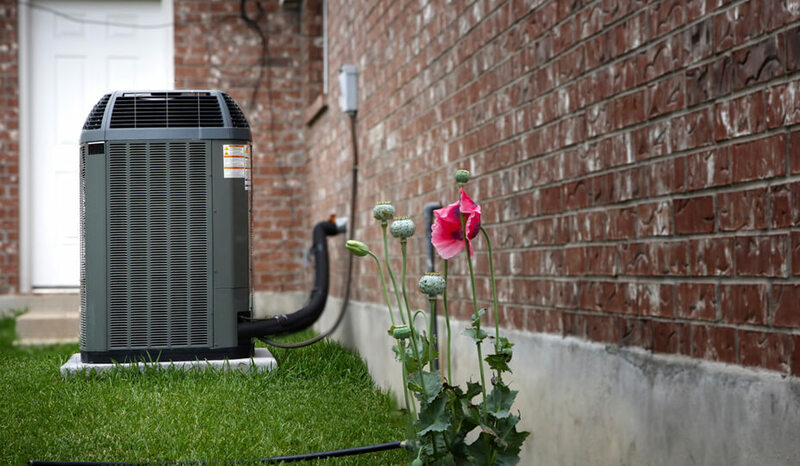 Whether you need to replace or convert the air conditioning, heating or ventilation system of your home, we have trusted specialized contractors ready to bid on your project. Simply fill in the form to the right to receive up to three free no-obligation quotes. Yes, getting started is that easy! Successful renovations begin here! Benefit from our experience on renovation projects. Your advisor will even help you compare and understand your quotations. Our team evaluates all contractors to a strict set of criteria. It's free and there's no obligation!